Stuff in Acti Plaka were very helpful and kind. Bedrooms were clean and confortable. Parking on the property. 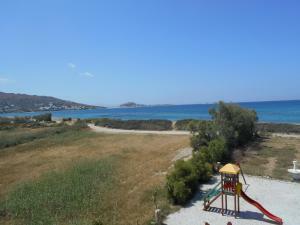 Location was very good in a nice place in Plaka beach. Definetly I would go back there. 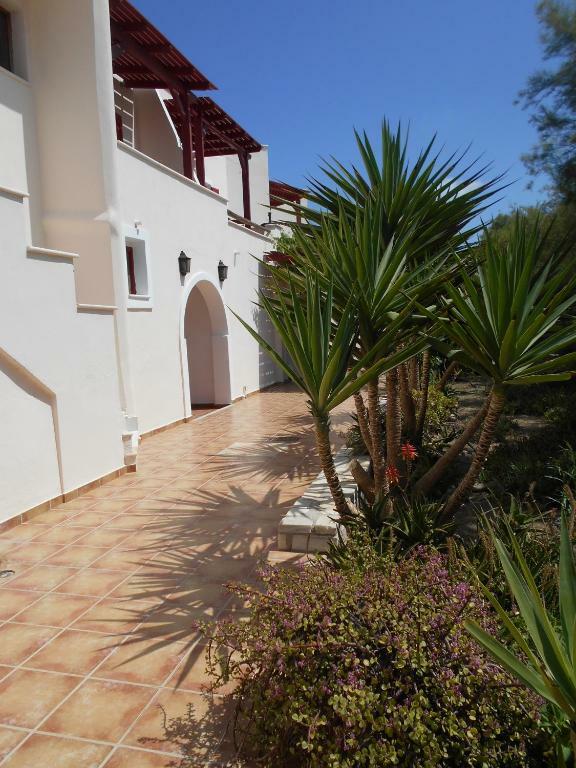 Fabulous property - literally two minutes from beach. Sheets/Towels changed every day. Polish girl who worked there was so hard working and nothing was too much trouble for her. 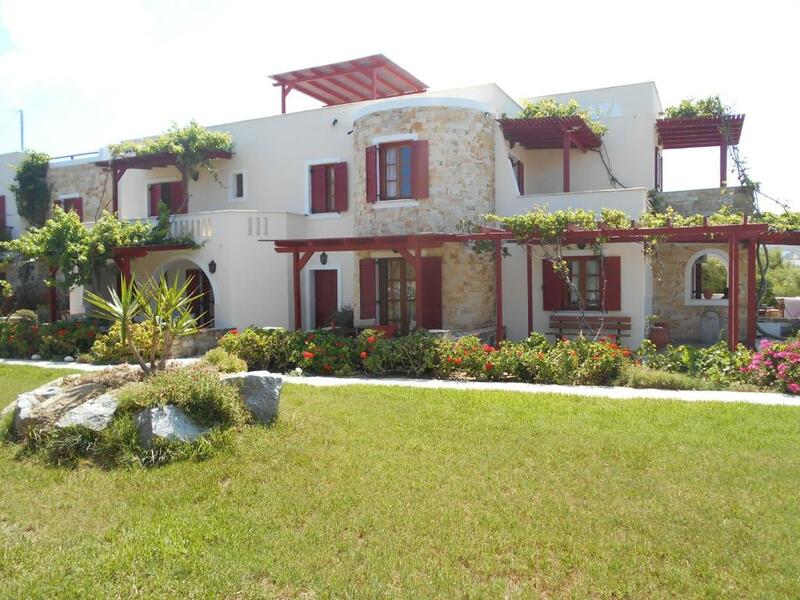 Great location on a quiet part of Plaka. The terrace is nice to hang out and watch the sunset. The manager is really nice and helped to arrange a scooter rental. Our hostess Sylvia was so helpful with everything we needed. Her homemade Greek breakfast was delicious. She helped us with local advise as to best places to eat, best part of the beach to visit with kids and how to catch the local bus. She was a Jem! Wonderful location, Miss Elenie is a perfect hostess. The property is beautifully quiet, scrumptious and huge breakfast every day. Couldn't wish for more. Excellent location right on beach, very quiet but 5 mins walk to shop and bus stop. Apartment very clean with excellent facilities including good aircon and shower. Tastefully furnished and lovely terrace. Staff always available, all friendly and hard working. Couldn't fault in any way will definitely return. Lovely fresh eggs and greek yoghurt at breakfast! Owners were welcoming and very helpful, providing maps and answering questions. 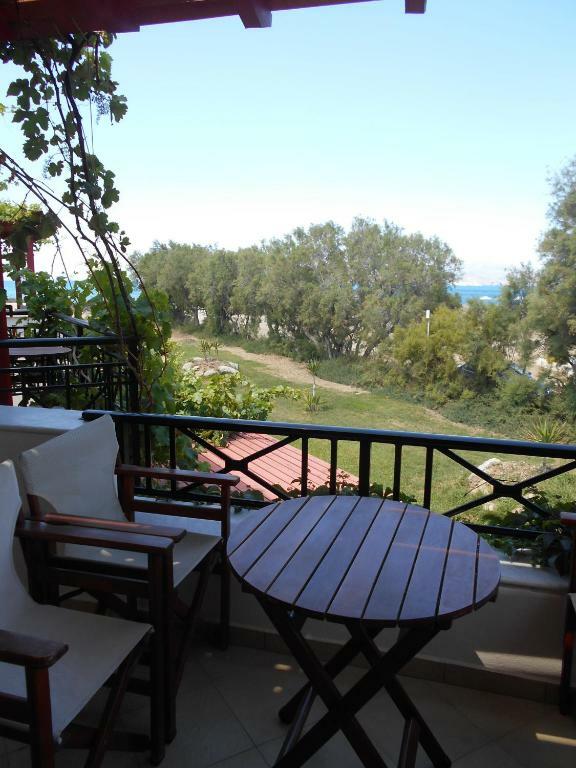 Lock in a great price for Acti Plaka Hotel – rated 8.8 by recent guests! 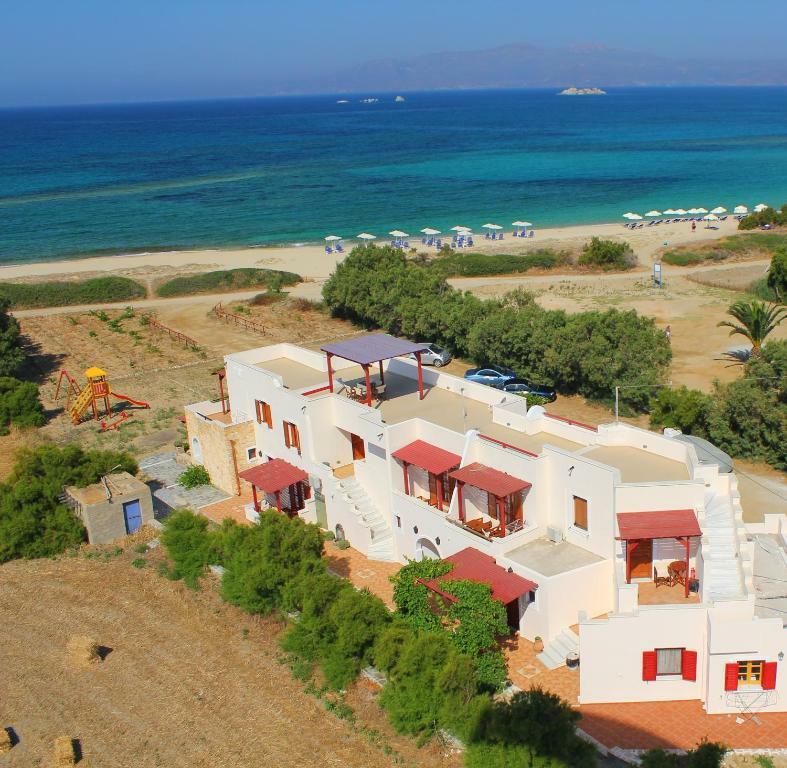 Acti Plaka apartments are located only a few steps from the beautiful beach of Plaka, Naxos. It offers free Wi-Fi and free private parking on site. They consist of 2 room apartments and studios. Each apartment/studio has its own private balcony or porch, with views of the sea and farmland. The units are conveniently located next to a tavern. The bus station with services to Naxos is approximately 1,200 feet away. 뀐 Located in the top-rated area in Plaka, this property has an excellent location score of 9.3! When would you like to stay at Acti Plaka Hotel? The apartments are new, well-furnished, with traditional stone in the wall located either on the first floor, or the ground floor. All of them have view to the sea. They have 2 separate bedrooms. 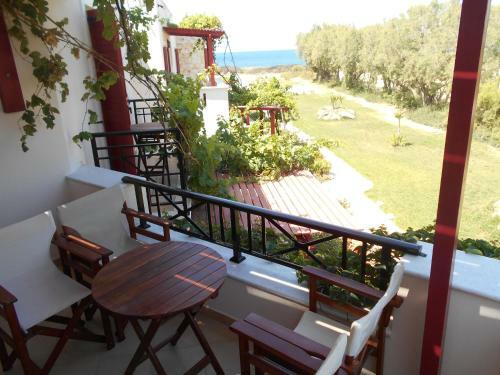 Studios with stone-built walls on the first or second floor, with a nice balcony with view of the sea. They include kitchen, fridge, air conditioning and a satellite TV. The complex is situated at Plaka beach, at a distance of 150 m from the bus stop, right on the beach of Plaka. 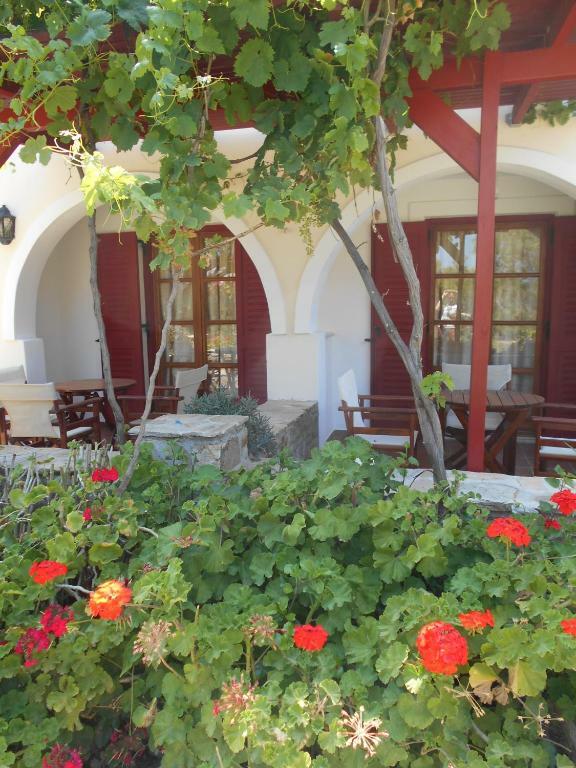 House Rules Acti Plaka Hotel takes special requests – add in the next step! Acti Plaka Hotel accepts these cards and reserves the right to temporarily hold an amount prior to arrival. The hotel reception is open from 08:00 until 21:00. For late arrivals, kindly inform Acti Plaka Hotel in advance. Quiet location by beach. Very friendly staff. The equipments (especially in the bathroom) are a little old and worn out. The kitchen part is also very minimal. It would be appreciable to be able to make coffee. We have had appartment no. 1 on the first floor: -ONLY IMPORTANT FOR GUESTS, WHO LIKE TO HAVE BREAKFAST AND DAILY COOKING DURING THEIR HOLIDAYS- -the heating plates are rusty, an ther is only one big heating plate and a very small one to prepair coffee. -the the kittchen aria is too small for daily cooking -there is not enought space for preparing a meal....you have to take the table in the room. It was honestly all good. The size of the bed was not big enough and pillows quite hard. Upon arrival we were told that we had to change rooms during our stay which was a minor inconvenience. The kitchenette didnt really invite the feeling to cook. A/C was not great. And wifi was scethy. Great location, near a wonderful beach that wasn't too crowded. 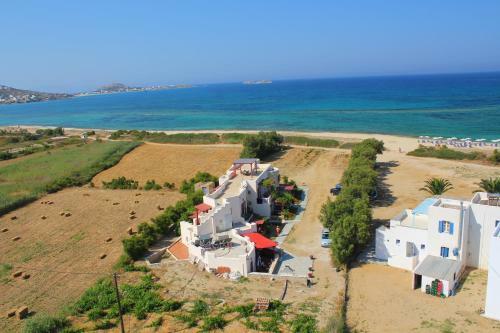 Local bus (every 30min) to Naxos city was convenient. Also a small super market nearby. The rooms (we had two different ones) were OK standard without anything extra. Nice terrace and/or balcony. It was clean and a nice quiet place to spend some lazy days at the beach. Helpful and friendly staff. litreally on the beach. beach towels and umbrellas a nice touch. Mischelina (manager) is a power house of energy an d efficiency! She makes the duracell bunny look lazy! The host was very helpfull and very generous. Cooking facilities a bit hit and miss. Hard to get electric plates to heat up. Took about 10mins just to boil water for coffee.